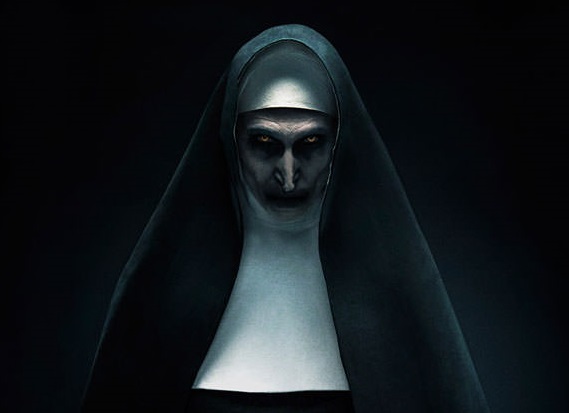 With the latest chapter of The Conjuring Universe, The Nun, proving to be another solid hit for Warner Bros. at the box office (and taking the series beyond a combined $1.4 billion at the worldwide box office), producer Peter Safran and writer Gary Dauberman have been providing an update on several planned future instalments in the horror franchise. 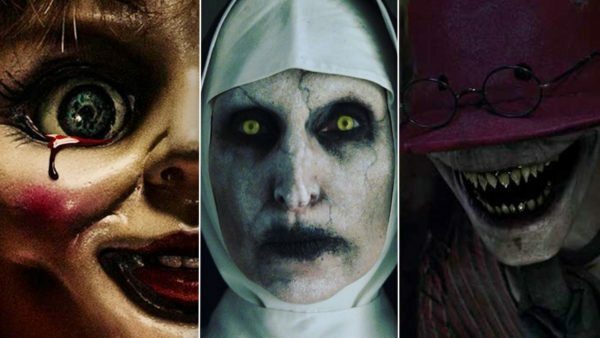 Before we get to The Conjuring 3, there’s a third Annabelle movie to look forward to on July 3rd, 2019, and Dauberman – who’ll also be making his directorial debut on the film – has offered a few details on the plot and where it fits in the Conjuring timeline. 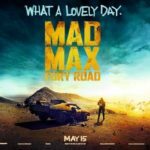 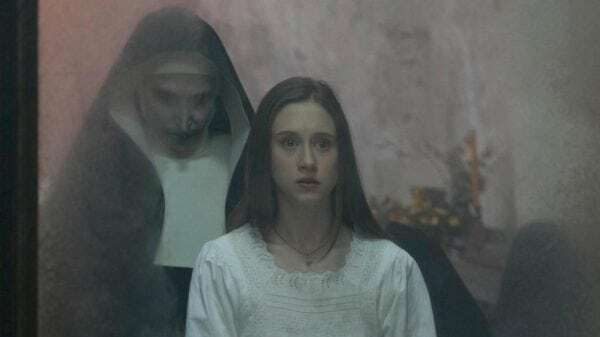 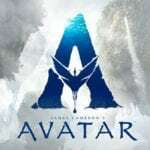 The Nun stars Oscar-nominated Demian Bichir (A Better Life) as Father Burke, Taissa Farmiga (American Horror Story) as Sister Irene, Jonas Bloquet (Elle) as local villager Frenchie, Charlotte Hope (Game of Thrones) as the abbey’s Sister Victoria, Ingrid Bisu (Toni Erdmann) as Sister Oana, and Bonnie Aarons, reprising her Conjuring 2 role as Valak.